We use our lab to remove variability from projects and startups. Anything we can physically mock-up and/or configure beforehand, we do. We then train our people + client teams to make the installation process go smoothly. Lower variability = lower risk = greater chance of success. Although we cannot manufacture each and every situation that we’ll encounter in the field, by eliminating the pieces that we can, we are left with a smaller field of “unknowns” during startup. This process also allows us to spread training across multiple people at Process and Data Automation leaving no silos of information. 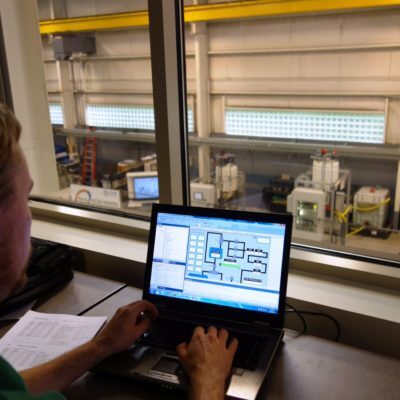 The Process and Data Automation (PDA) SCADA Lab enables PDA to provide benefits few controls integrators can. The SCADA lab allows PDA (and our customers) to mock up any system and develop and test against it prior to implementation on-site. 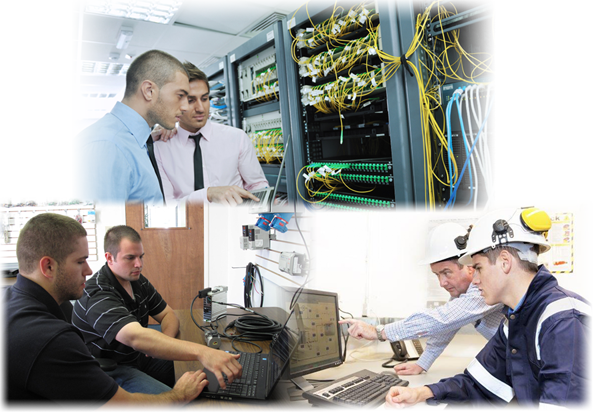 PDA has a variety of PLC’s, servers, and communications equipment on hand. 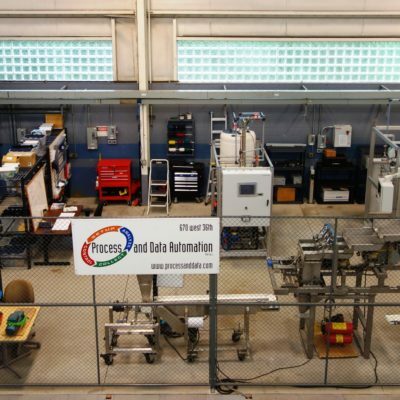 Additionally, we have a variety of machinery in our industrial lab that allows PDA (and our customers) to test live our logic, data collection, and reporting prior to actual on-site project startup. The PDA in-house industrial network allows our engineers to create a trusted working solution using all actual project equipment including the controllers, servers, and workstations that will be used on-site. 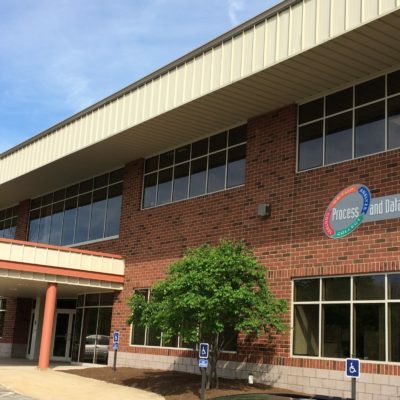 Because of this, PDA can implement and reliably test, automation solutions prior to stepping foot on the plant floor, reducing project risk and speeding up the actual implementation. Process and Data Automation (PDA) has created the Automation Excellence Series which offers exceptional training to customers on whatever and wherever they need it the most. 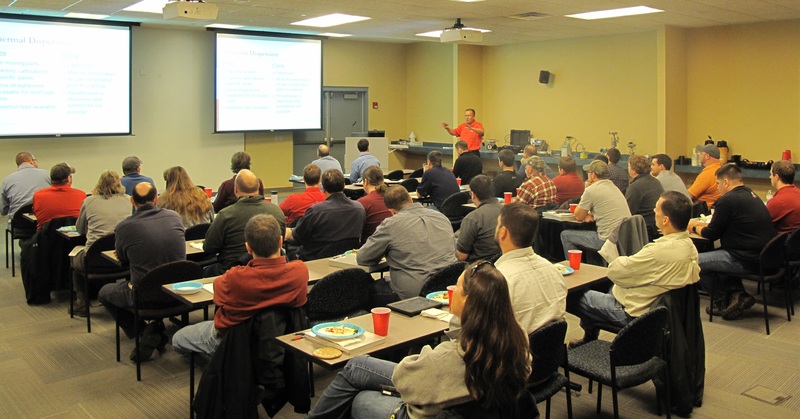 The training (combined with other elements like Core Competency Coaching and the SCADA Lab) is a systems-based training at our Merwin Lane facility located at PSU’s Behrend Campus Knowledge Park but can also be brought onsite for the customer! 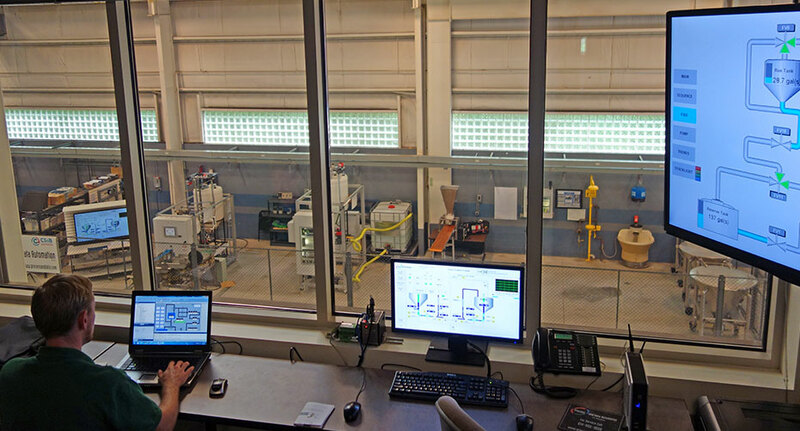 The primary goal of the Automation Excellence Series is to expand the traditional “lab” from being an isolated, classroom only exercise to a more comprehensive atmosphere similar to that of a production facility. 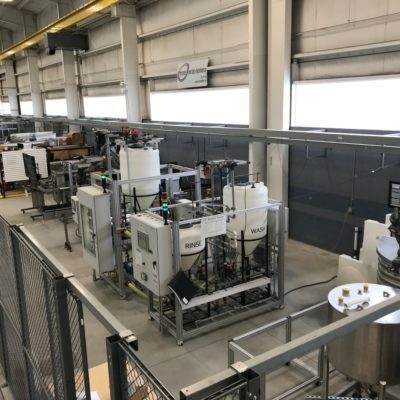 This concept will provide a location where anyone desiring to learn more about automated systems, and how controllers interact with field equipment, can do so without risk to operational processes or an entity’s production. The lab setting will provide several comprehensive, multi-disciplined, and interactive models of complete control systems, thus allowing the trainee to experience the necessary interactions of each facet of a control system from external stimulus through logical controls to real-world outputs. This methodology will allow the trainee to experience the cascading effect of a change (mechanical, process, or electrical) upon the entire control system. Process and Data Automation (PDA) developed the CORE Competency Coaching model for the purposes of offering hands-on application coaching. 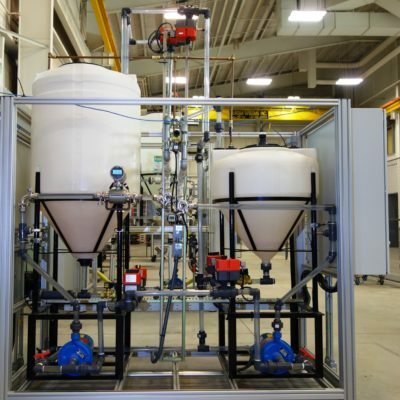 The lab environment created allows for a BYOE (Bring Your Own Equipment) – Controllers, HMIs, Instruments and more method. CORE Competency Coaching is an excellent introductory level option that is great for new employees or continuous improvement. 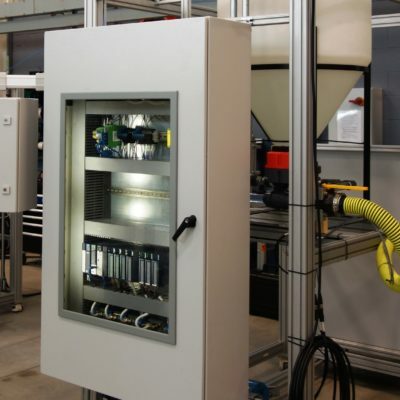 It provides a combination of skills (both classroom and hands-on) that mirror requirements of plant personnel. 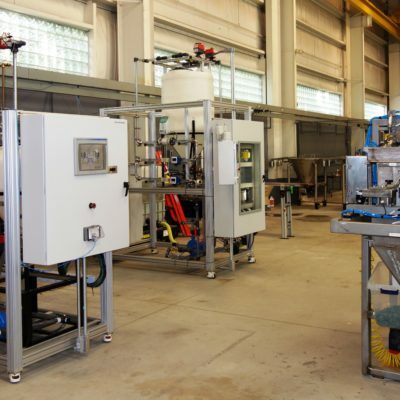 The training is specifically designed to augment other industry-specific “deep dive” training while still adding the practicality of hands-on work, without affecting plant operations.